One of the poets I am following for this month of daily haiku is Mary Lee Hahn. She posted this poem today with a link to an article Are we really all made of stardust? 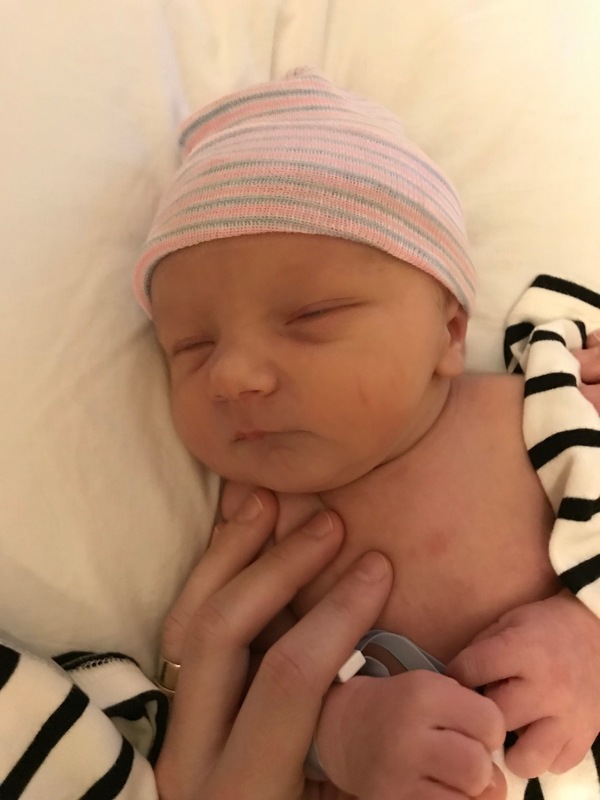 Fascinated both by this physics and my new grandson, I offer this #haikuforhope. Mr. Leo is most certainly a heavenly star! Don’t you just feel like you could sit and stare at that sweet little face forever?! Yes and we do. We just can’t get enough of his sweet face. The birth of every child is a miracle, moreso knowing we are all made of the stuff of stars…literally! I love your and our connection with star dust, it’s perfect as your new grandson is!